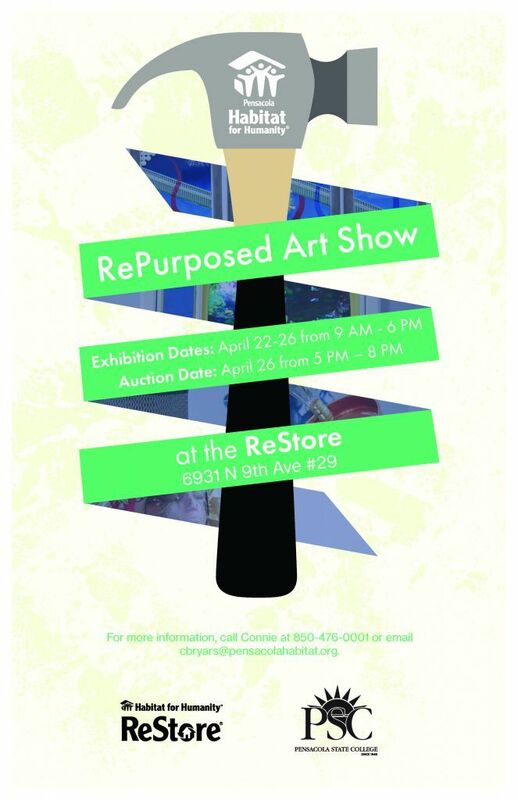 SHOW is open to students who will be in grades ninth through 12th in the 2016-2017 school year, as well as recent graduates. It provides theatre opportunities in all aspects of production – onstage and behind the scenes. Auditions for the musical begin at 8 a.m., Monday and Tuesday, June 6 and 7, at the Ashmore Fine Arts Auditorium, Building 8, on the Pensacola campus. Auditions include singing and dancing. Students should bring sheet music or accompanying music and wear comfortable clothing and shoes – no sandals, flip-flops, heels, etc. Auditions are for casting roles but everyone who joins SHOW will participate. A classic Gershwin musical, “Crazy for You” revolves around a banker with a yen for show business who is sent to foreclose on a theatre. After falling in love with the local postmistress, he decides to put on a show to save the theatre and riotous entertainment ensues. 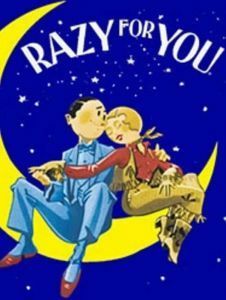 “Crazy for You” runs July 22 through 24 and July 29 through 31 at the Ashmore Fine Arts Auditorium. The PSC theatre workshop has no tuition and all costumes, scripts, etc., are provided by PSC at no cost. 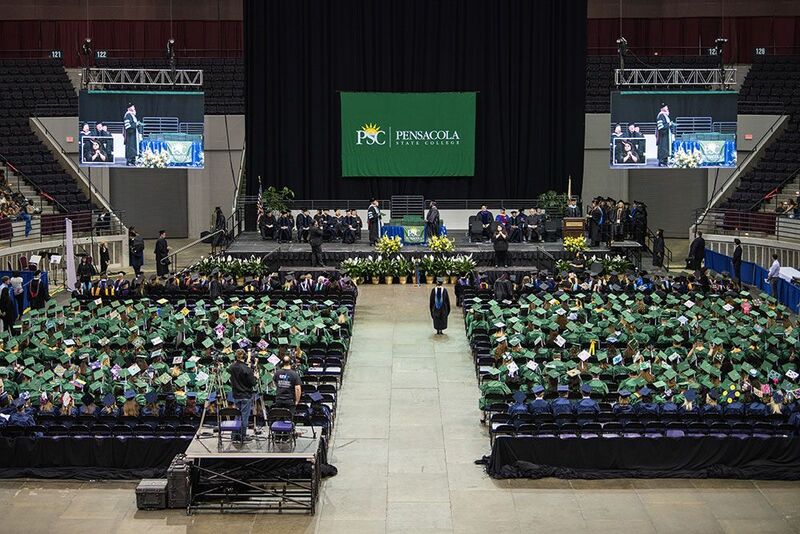 Students may receive three college credit hours, depending on each student’s school. For more information, call Theatre Director Rodney Whatley at 850-484-1807.